What are the “Redemptoris Mater Seminaries”? They are an important fruit of Conciliar renewal, a completely new reality brought about by the Second Vatican Council. 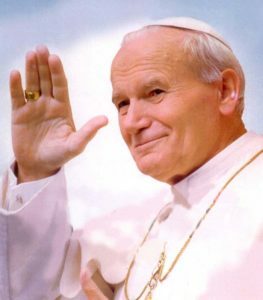 In 1991 the Interdicasterial Commission, formed by Pope Saint John Paul II to address the dire lack of priests in many areas of the world, has acknowledged that: “This idea of the Council (the creation of international seminars… for the good of the whole Church…) has found an implementation in the Seminaries “Redemptoris Mater”, in which new priests are formed and prepared for the New Evangelization according to the Neocatechumenal Way. It can similarly be affirmed that it is the implementation of a new form of ministry: the diocesan missionary” (Osservatore Romano, 15/03/1991). The Seminaries “Redemptoris Mater” are true diocesan seminaries under the authority of the Bishop. 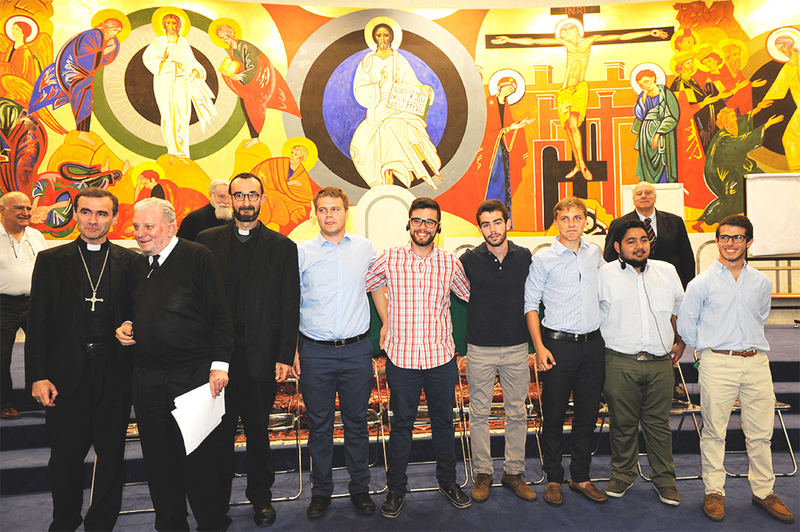 The students in this institute receive the same theological formation as the students of other seminaries, while continuing to grow in their faith within the Neocatechumenal Way, “A Catholic path of formation, suitable for modern society and for modern times” (St. John Paul II). Thus said Dostoyevsky in his great work “The Idiot”. Certainly the reference here is to the beauty of Christ and of Christianity, because beauty is Love! It is important that seminarians live in spacious and welcoming environments. In this way they experience and come to know that everything is provided for them, that everything is a gift. Seminarians come from different parts of the world and from different conditions, thus it is critical that they may live every day in the experience of God’s love, so that they too may give their lives for others. A MARVEL IN OUR EYES! The Seminary “Redemptoris Mater” is more than just a building; it´s the work of God, His creative action in forging “living stones”. Instructors and staff are all missionaries, working as volunteers, they make this masterpiece possible. The seminarians in Estonia come from Belarus, Chile, Poland, Portugal, etc. All study Estonian and are attending “on-line” philosophical-theological studies at the Theological University of Lugano.